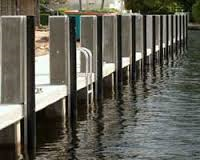 If you live in Pompano Beach and you need deck installation professionals to help with your project, give Keys Deck & Dock Supply a call. We have a team of qualified workers who can either help you or take on the entire task by scratch. We specialize in deck installation in the Pompano Beach area, and South Florida in general. There is no need to stress yourself out, call Keys Deck & Dock Supply today at (954) 545-0660. Whether you have a DIY (Do It Yourself) project and need some guidance, or you want a professional to take on the job, we can accommodate you. Contact us today. Whenever a homeowner is doing any sort of remodeling or renovations around the house, there is one question that comes to mind, “Should I do it myself, or get a professional?” For some, tackling a home project is a piece of cake, but for others, it may be a nightmare. So, it is best to weigh the pros and cons of both scenarios. When you hire a professional for any job, there is an automatic markup on material and labor fee. Many contractors charge three times the cost of the material to cover most of their expenses. In this case, if you are a handy person it may be cheaper to tackle the project on your own – assuming you know what you are doing. If you do a project yourself it will take away from your time; time you can be using to take on other pressing issues. By hiring a professional, you have the luxury of time – killing two (or more) birds with one stone. So in this case, using a professional is your best bet. Of course, you can always buy the materials yourself (make sure to contact a contractor for recommendations as to what to buy) and have a professional do the complicated work, while you put on the finishing touches. This way you can save money and still have a quality project. 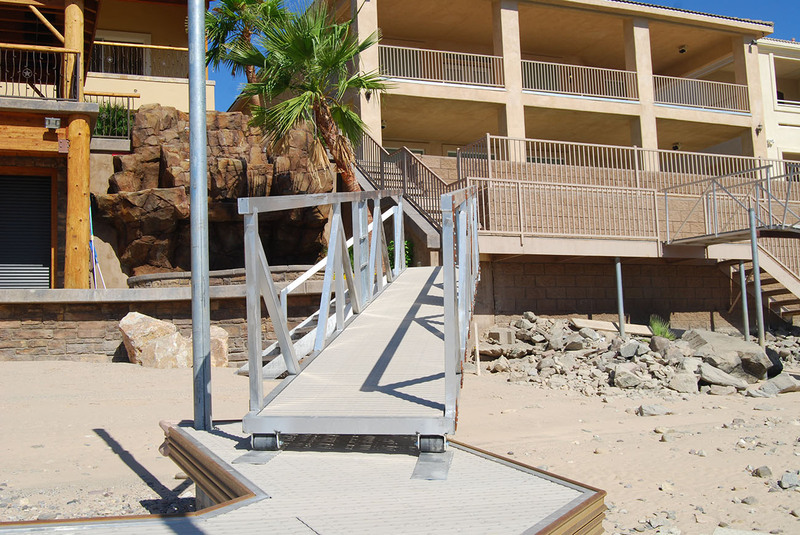 If you need to speak with a professional contractor give Keys Deck & Dock Supply a call today. We can advise on which approach to take before starting your deck installation project. The most important thing is that you have a completed product you are happy with. Give us a call today. We look forward to hearing from you, soon.